Save big on Dashlane, one of the best password managers out there. This convenient app saves time and effort by securely storing and retrieving your passwords whenever you need them. Using a password manager is a great way to make your online logins and forms easier and more secure. It organizes and deploys all of your login information from a central, secure location. So when you log in somewhere, you can save time and worry in keeping your passwords strong and secure. Here at Cult of Mac, we use Dashlane, one of the best password managers available. And right now you can save half on a subscription to Dashlane Premium. This password manager sports patented security features, super-accurate autofill, and an instant password generator. You can instantly reset any password on any site you use, so you just need to remember one master password. Dashlane guards all your data using high-level encryption, and each generated password is way stronger than any you’d come up with. Additionally, it works across all platforms and browsers, logging you into any site, making payments and more. Two-factor authentication, cloud backup and a bunch of sharing features are just a few of Dashlane’s other goodies. 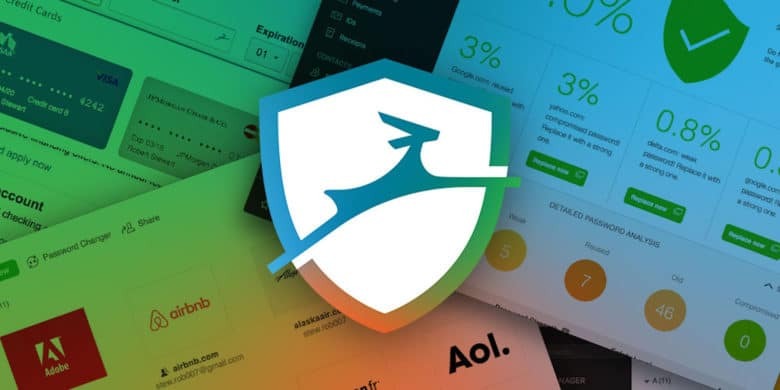 Buy now: Get a year of Dashlane Premium for just $17.99 with coupon code DASHLANE10. That’s over half off the usual price.